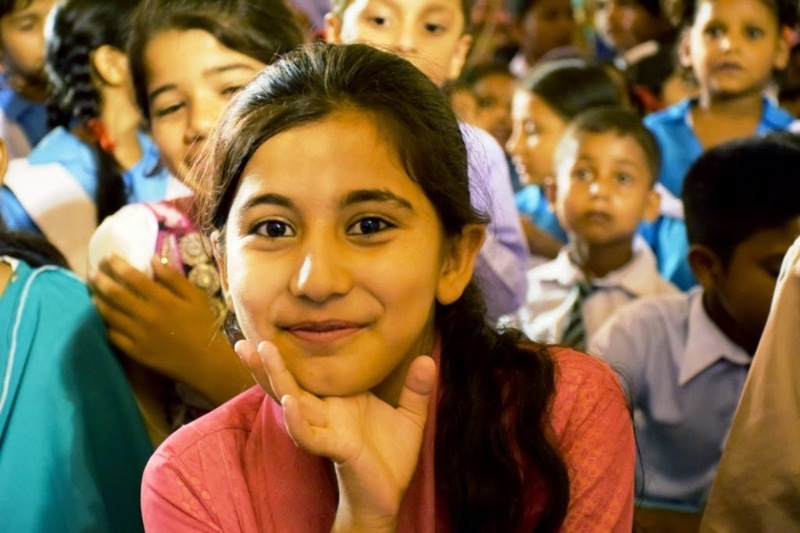 HOPE, an educational NGO in Pakistan has been providing free of cost quality education to over 10,000 impoverished students across Pakistan for the past thirteen years. Many philanthropists, volunteers and staff members have helped HOPE to achieve this milestone. 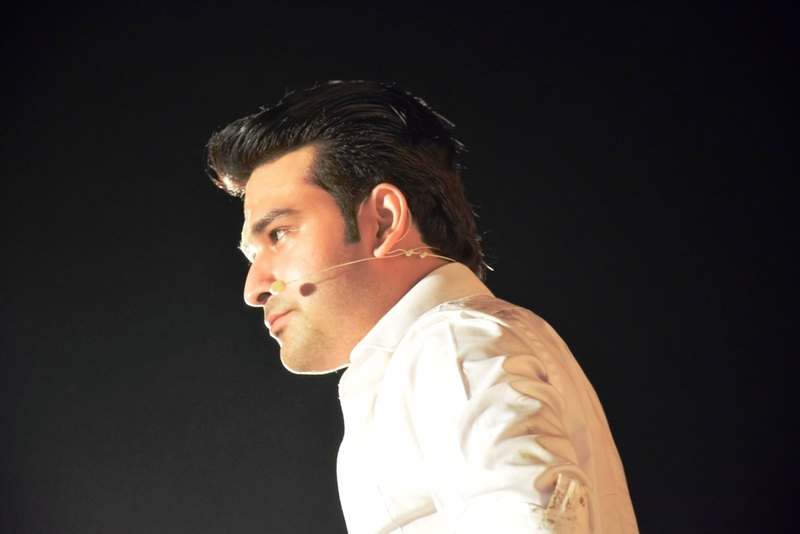 Audience thoroughly enjoyed the event and lauded the efforts of teachers for putting up a fabulous show. 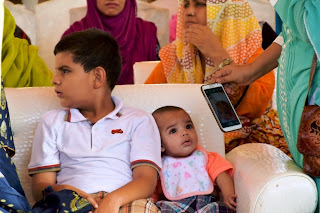 Tiny tots also took a very active part in this event. 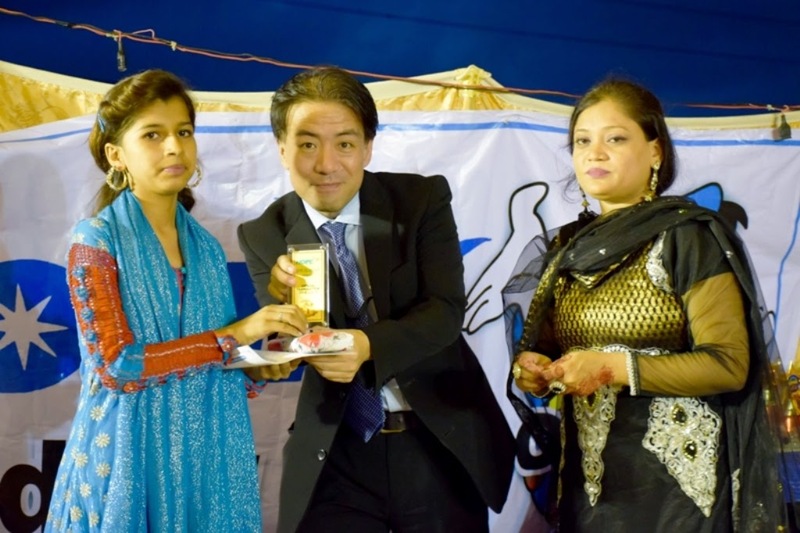 They conveyed to the audience the importance of helping the needy and how it gives pleasure and satisfaction to all concerned. 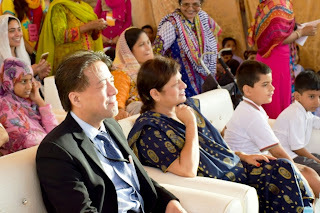 Dr Mubina Agboatwalla, Chairperson of HOPE and child specialist in Karachi, and other distinguished guests distributed gifts among the students and shared their thoughts about the event as well as the efforts put up by HOPE to help reduce educational disparity. 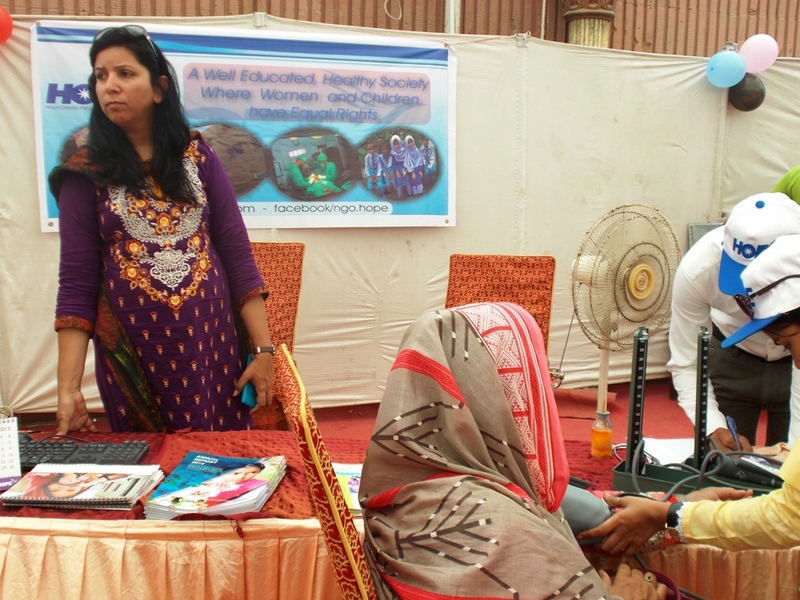 HOPE will continue to serve the underprivileged despite all the problems it has to face. 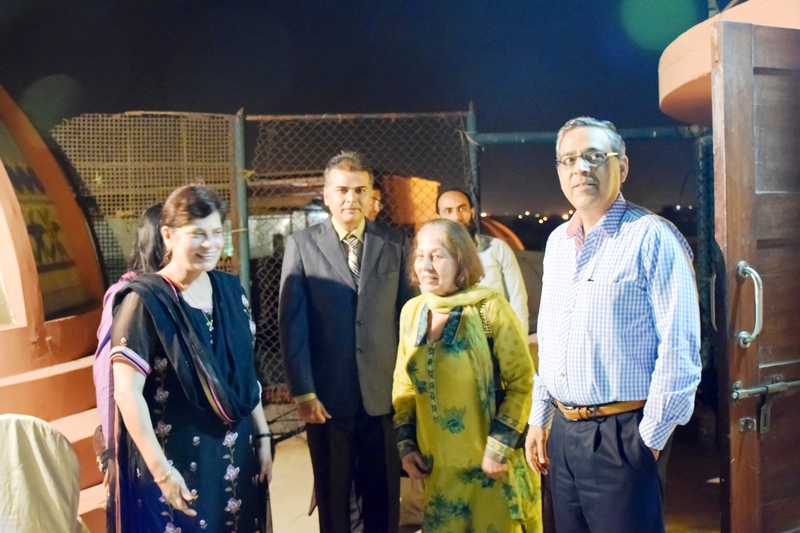 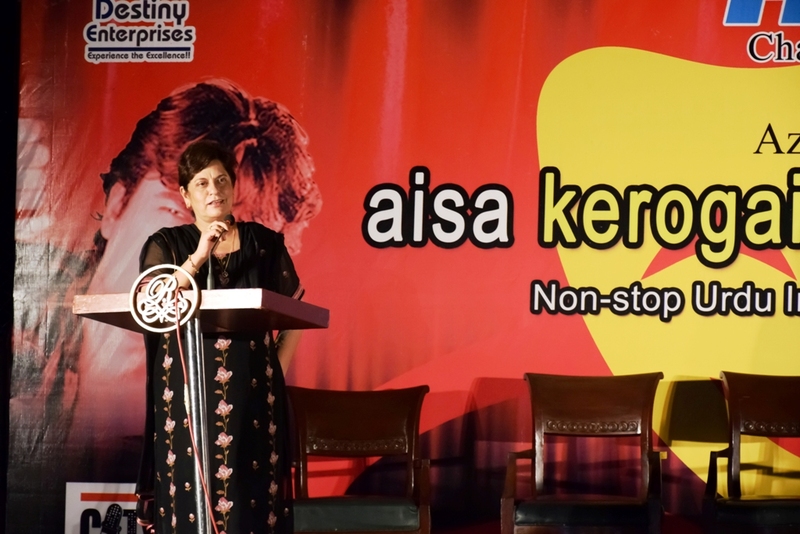 Dr Mubina Agboatwalla, Chairperson of HOPE and child specialist in Karachi, is hopeful that organizations and philanthropists will continue to help HOPE it its endeavours to reduce health and educational disparity. 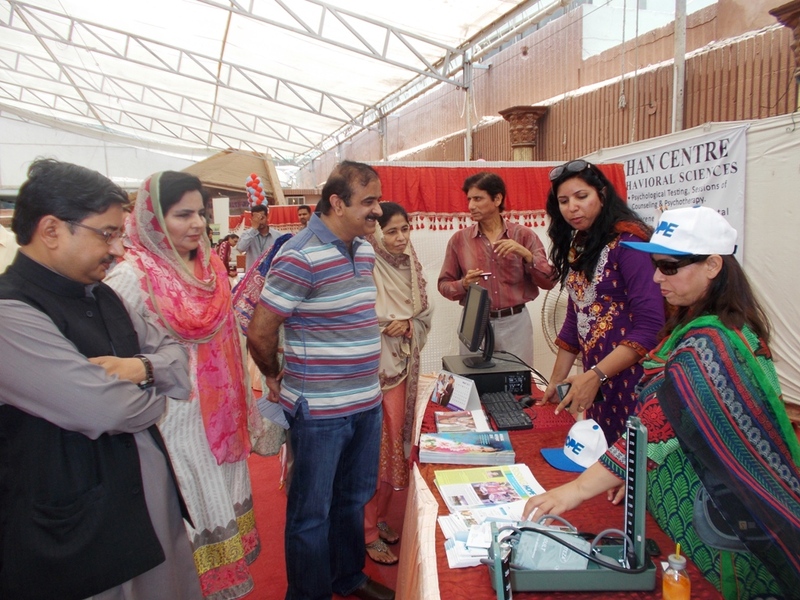 Visitors were provided awareness of the projects HOPE handled and they were encouraged to participate in HOPE’s activities by providing financial and material assistance. 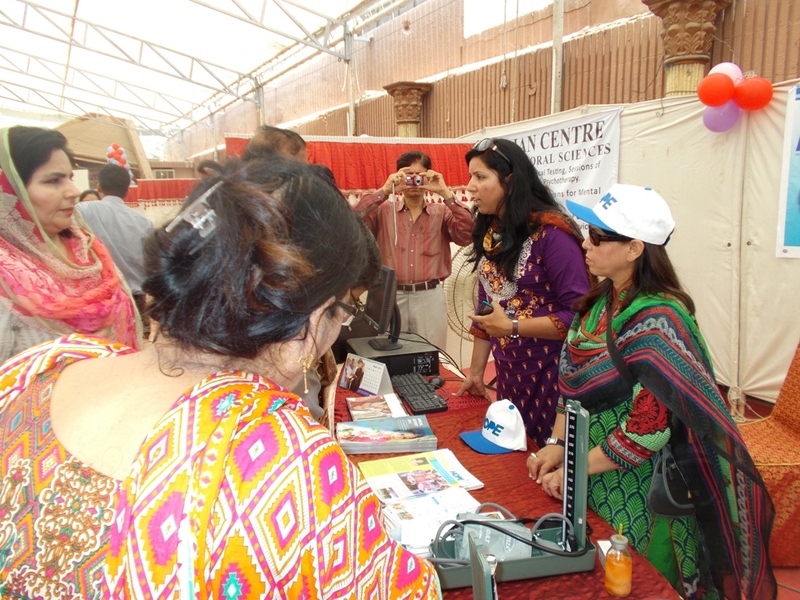 Guests suffering from high blood pressure were helped in getting their current blood pressure levels checked on the spot. 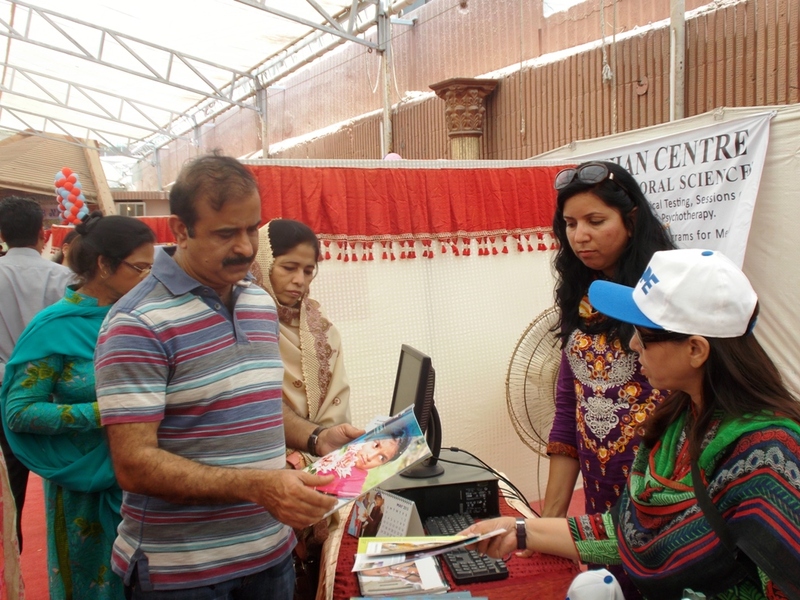 Sind Government officials also visited HOPE’s stalls and were given all the information that was being provided to all guests. 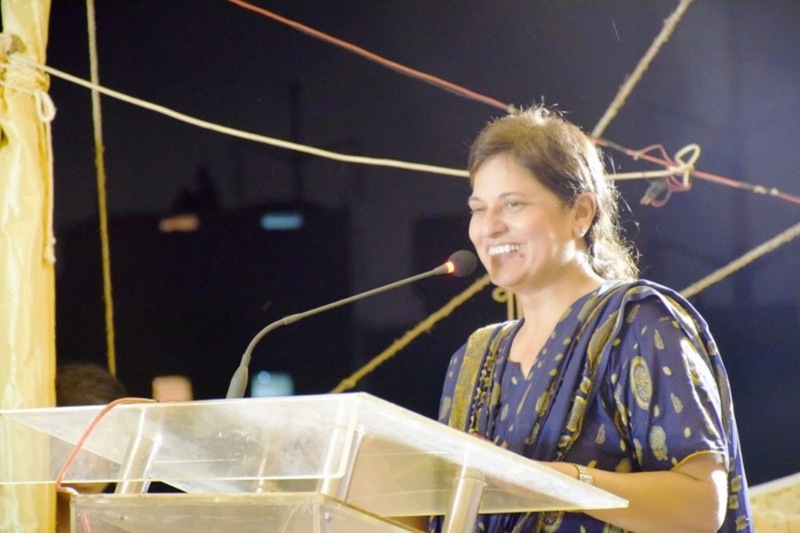 Dr Mubina Agboatwalla, Chairperson of HOPE and child specialist in Karachi, has been the driving force in setting up all of HOPE’s Schools and Hospitals – and in ensuring they are successfully and efficiently run – which is why these hospitals and schools have been extremely popular in the areas where they have been established. 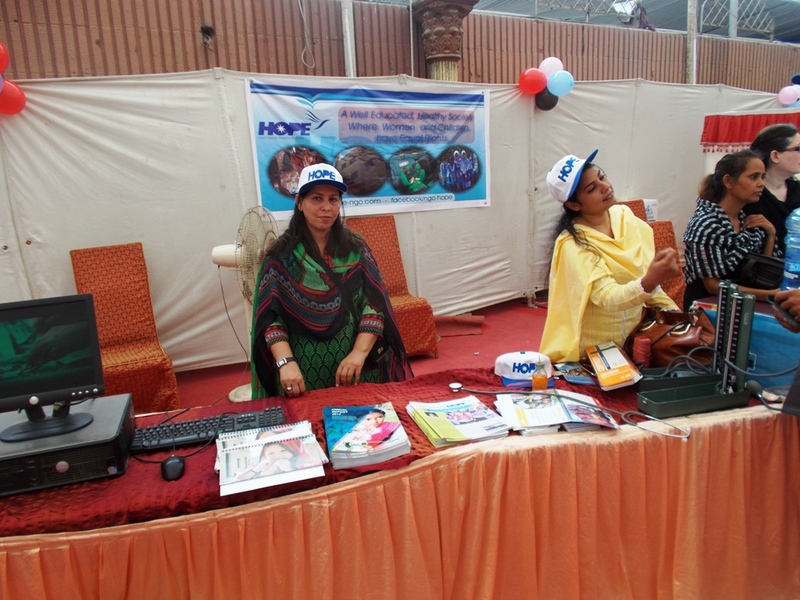 April 30th was the day selected for a fund raising event organized byHOPE, a health and educational NGO in Pakistan. 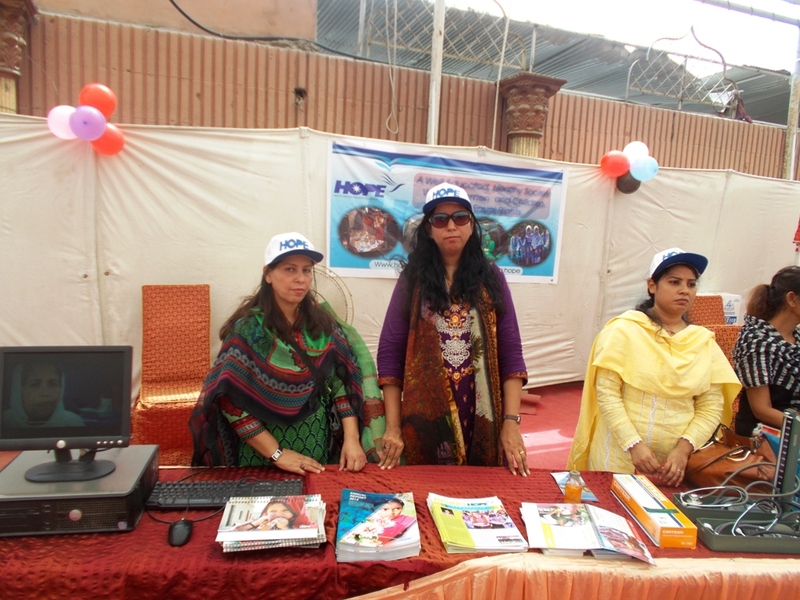 Much preparation went into the organizing and advertisement of the whole event which culminated in an exceptionally successful fundraiser. 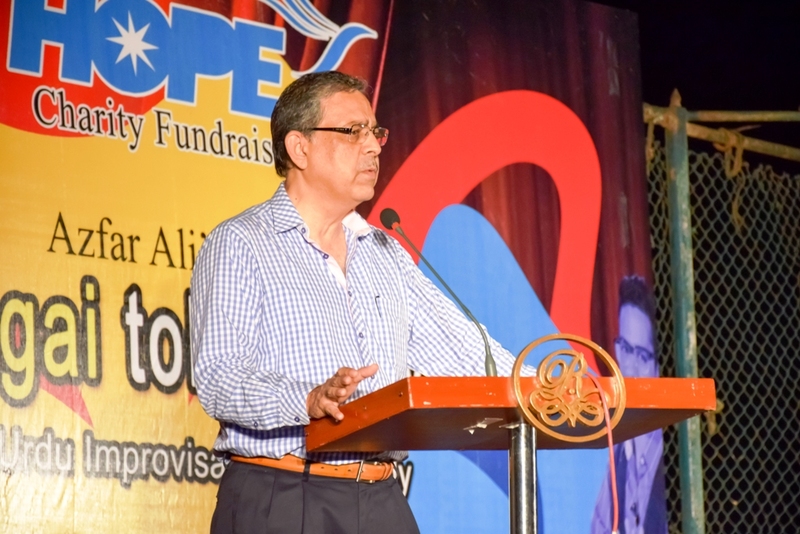 Mr Saad Amanullah opend the proceeding with a short speech covering P&G’s long association with HOPE and how HOPE had progressed over the past 15 years. 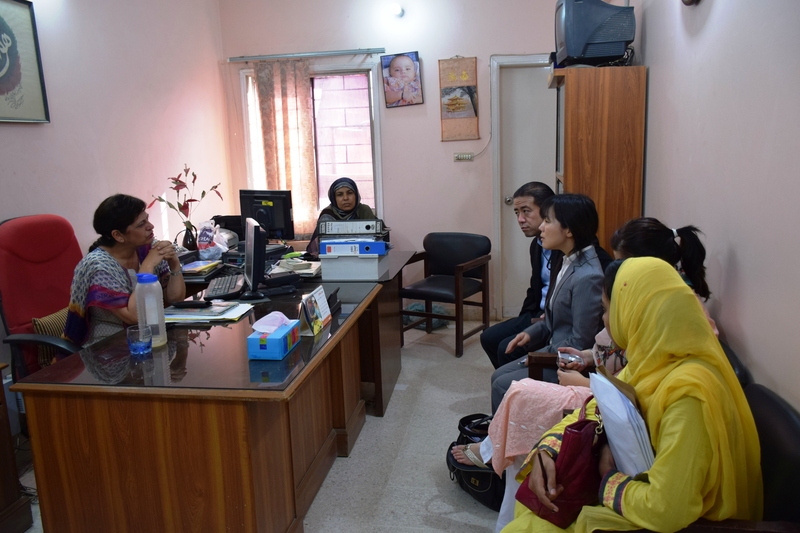 Dr Mubina Agboatwalla, Chairperson of HOPE and child specialist in Karachi, thanked Mr Amanullah and all friends of HOPE for their continued assistance and support and also outlined some of the on-going projects of HOPE, a health and educational NGO in Pakistan, for which continued continued support was requested. 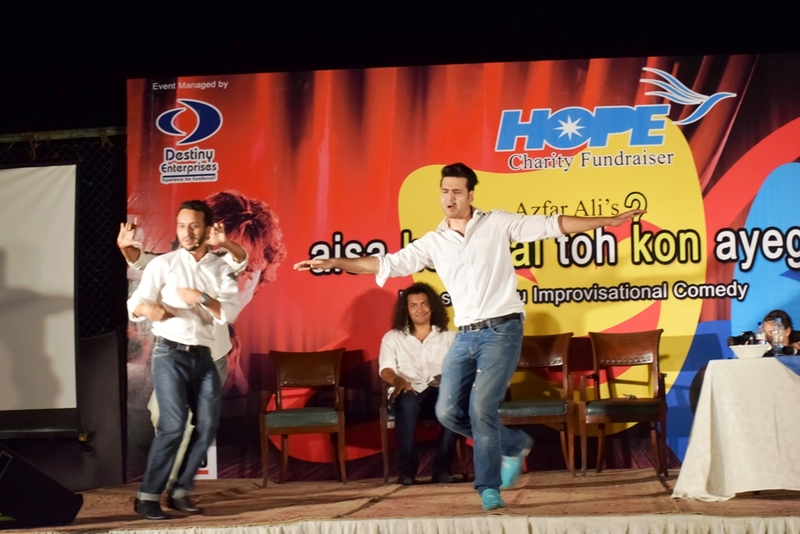 Then the show began and with it a lot of laughter. 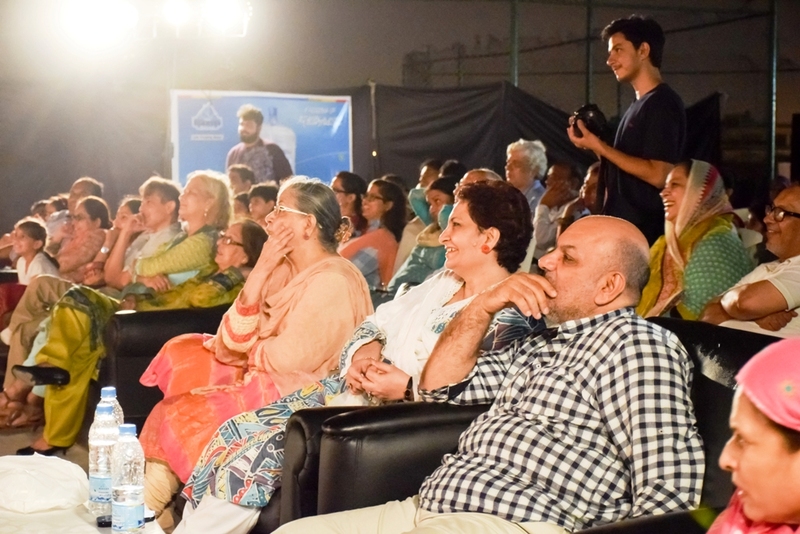 The audience fully enjoyed the wit and comic antics of the performers and it all lasted till the close of the event around midnight. 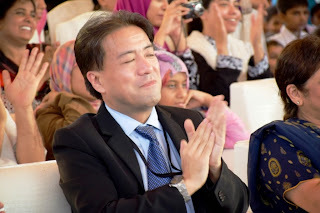 All the people left with happy faces and in very good spirits. 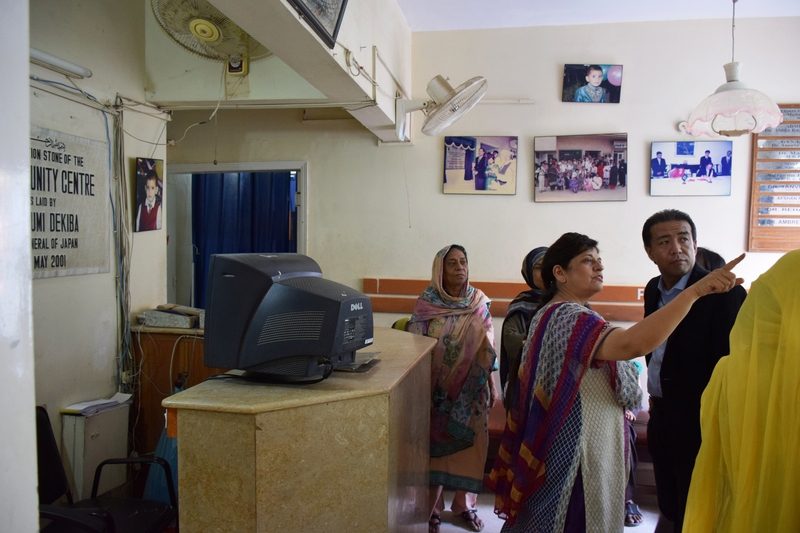 Dr Mubina Agboatwalla, Chairperson of HOPE and child specialist in Karachi, has been the driving force behind HOPE’s activities including the setting up of hospitals at Gurumandir, Zia Colony and in Thatta in rural Sindh – and in ensuring they are successfully and efficiently run – which has resulted in them being exceptionally popular in the areas where they have been established. 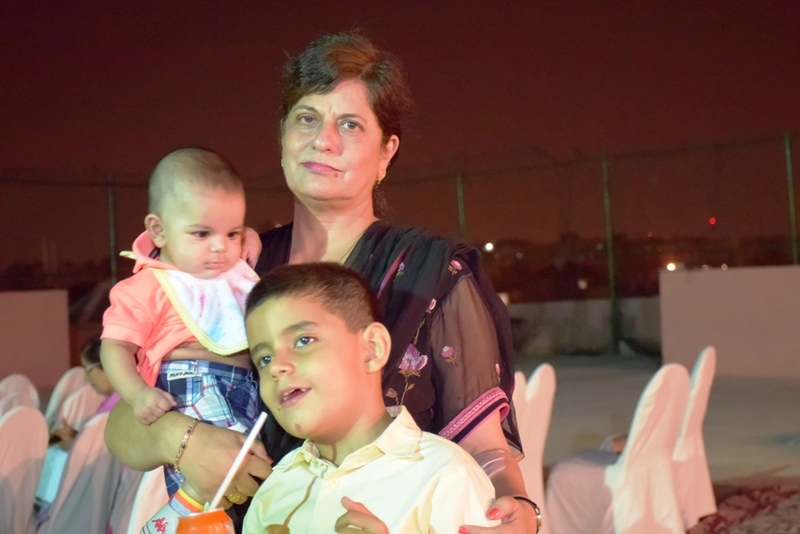 She has also been the power behind setting up of semi-formal schools, formal and home schools across Pakistan – and has been single-minded in her mission of providing basic and secondary education to the needy. 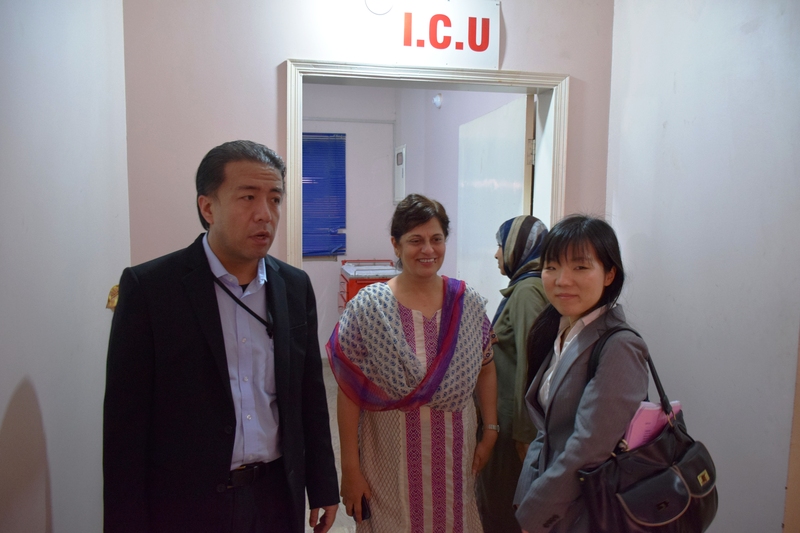 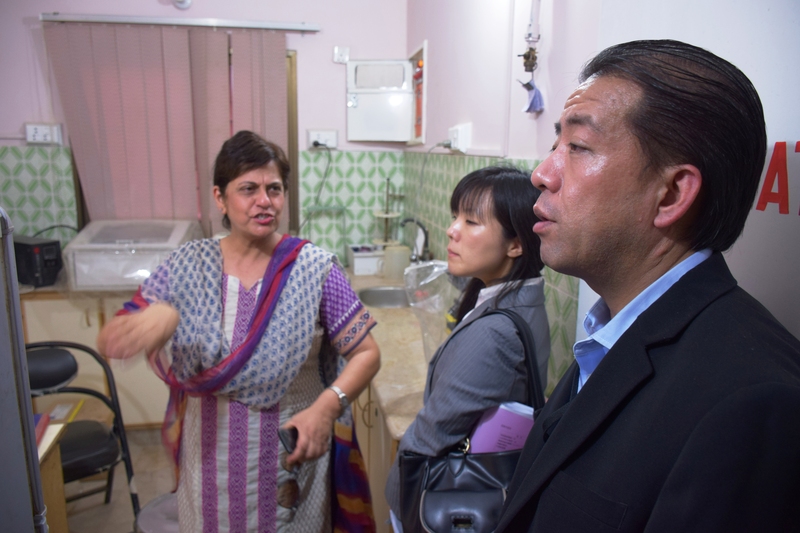 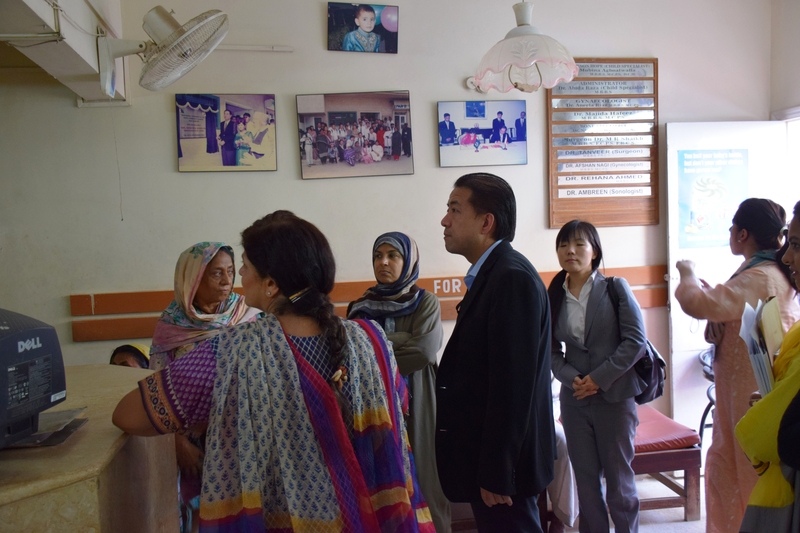 The Japanese Consul’s delegates were taken to all the departments of the hospital including ICU, Neonatal ICU, X-Ray Room, Physiotherapy Room, different wards, laboratory etc. 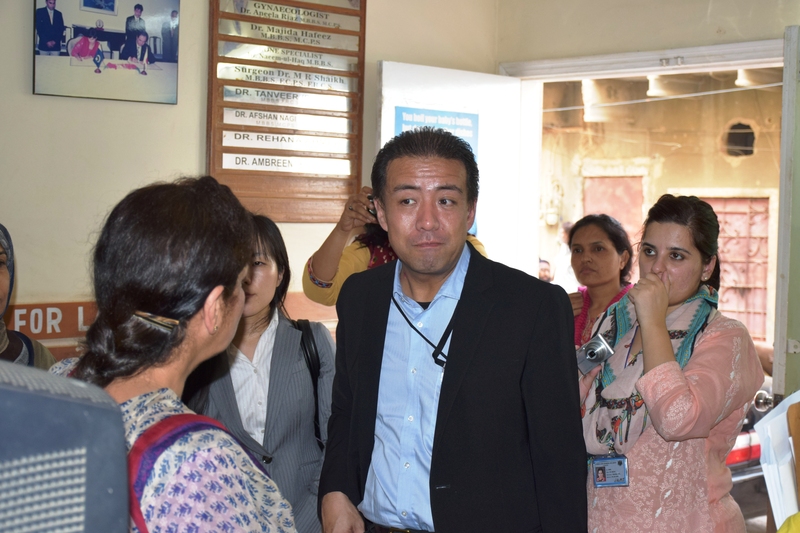 They were extremely happy to see how HOPE’s Zia Colony Hospital had progressed so well over the years.